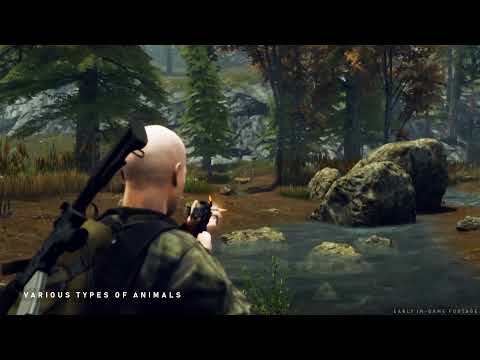 Lost Region is a third person survival action game. The Lost Region release date is to be announced on Linux, Mac, PC, PS4, Xbox One. Notify me when Lost Region is available.